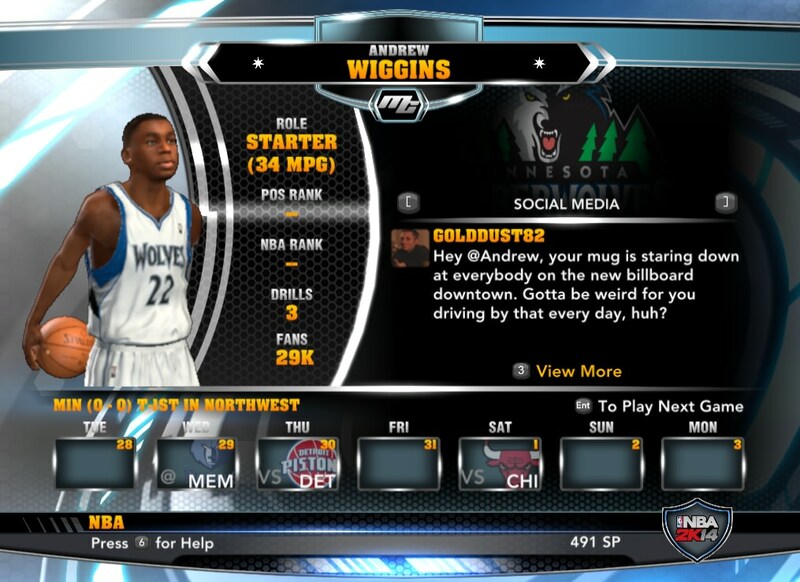 Do you want to play as Kobe Bryant or LeBron James or Andrew Wiggins or your any other favorite player as MyCareer (MyPlayer) in NBA 2k14 (PC)? That way features like endorsements, teammate grade will be available to you and you can play as your favorite superstar. 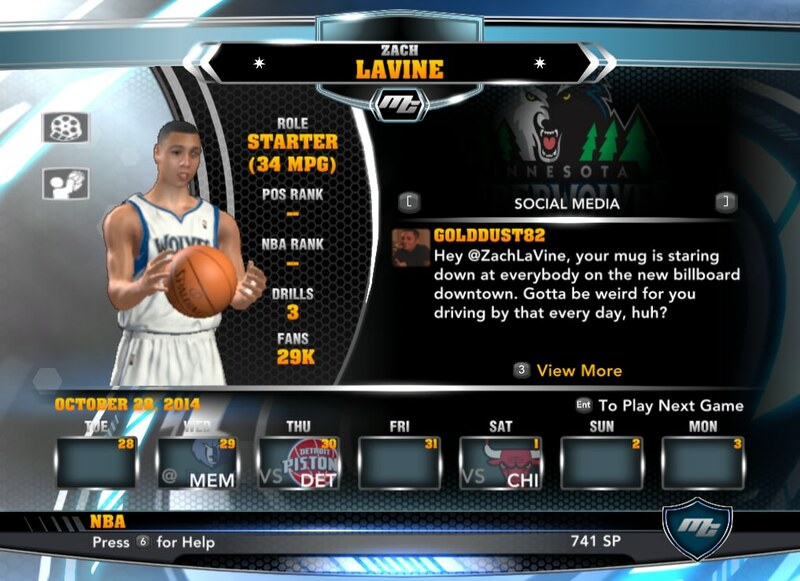 Download NBA 2k14 MyCareer Patches for real existing NBA Players here. This pack includes MyCareer Patches for Stephen Curry, LeBron James (Cavs), Andrew Wiggins (Wolves) and Zach Lavine (Wolves). 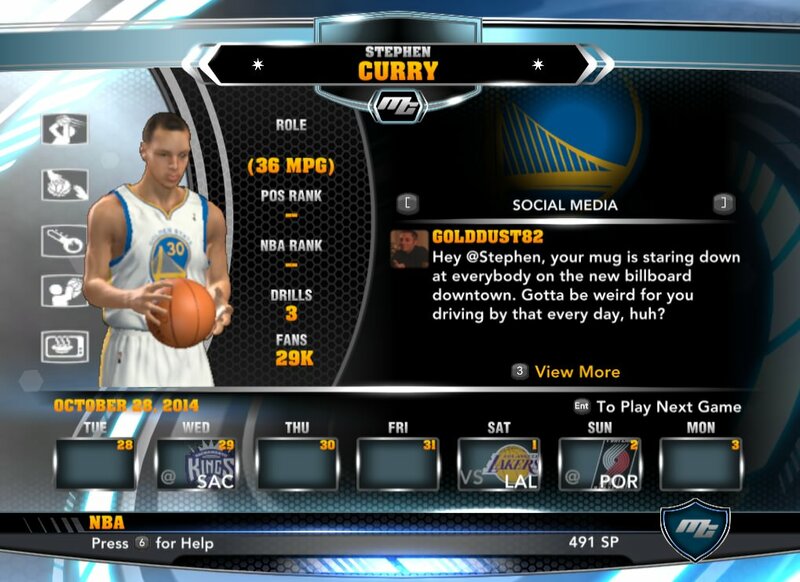 Copy and paste the player.CMG file into your NBA 2k14 Saves Folder. 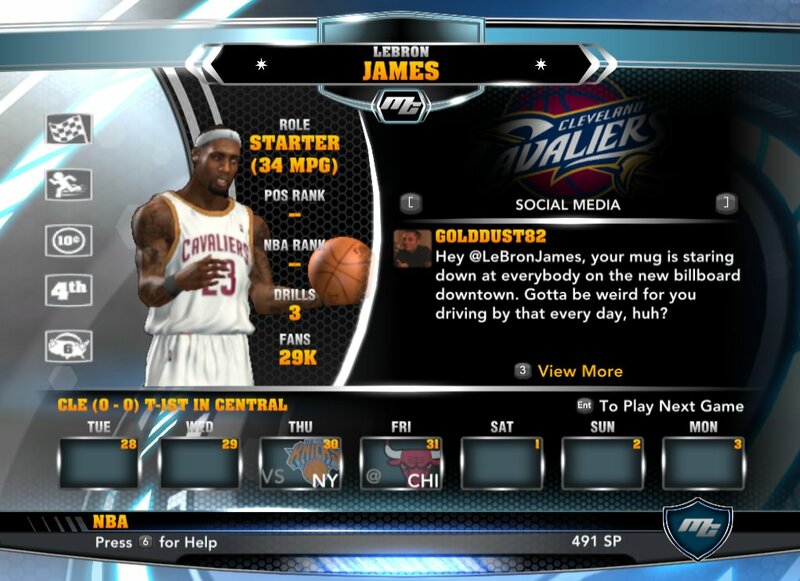 Go to Features MyPlayer Edit Player Change Player name there and save changes. Go to options Load/Save Open the desired MyCareer file and play.